A junior doctor at the King George's Medical University (KGMU), who was being probed in connection with the Vyapam scam, died after she allegedly injected herself with an overdose of an anaesthesia drug. The woman, identified as Dr Manisha Sharma, died over two days after she was admitted to the hospital in critical condition on account of an alleged drug overdose. Sharma was to appear for a CBI inquiry for her alleged involvement in the scam, for which she had been in jail for six months earlier in 2015 and was presently out on bail. According to The Times of India report, Sharma's kin has alleged her death to be a case of murder and demanded a thorough investigation. In the wake of her death, the Sharma's sister lodged an FIR in the Wazirganj police station against a senior doctor in the Urology department, Udham Singh, on grounds of harassment. Manisha's elder sister, Deepa Sharma, has named Singh for 'mental torture' leading to her suicide, the report said. "On 13 October, a woman informed us that her sister, who is a doctor at KGMU, injected herself with some drug and was being treated at KGMU where she died today (on Monday). An FIR has been registered against a doctor. 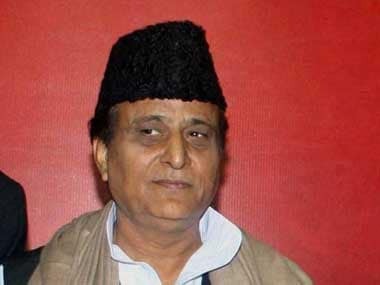 Action will be taken based on the investigation," Lucknow West Superintendent of Police (SP) Vikas Chandra Tripathi told ANI. As per a doctor at KGMU, Sharma was pursuing higher education at the hospital while serving as a junior doctor. 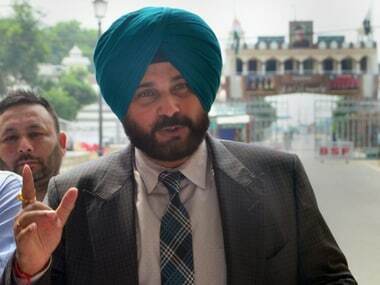 However, the doctor told ANI that he was unaware of the harassment claims, and assured that a committee will be constituted to probe the allegations against Singh. 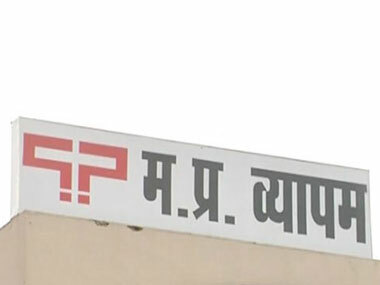 The Vyapam scam is an admission and recruitment fraudulent scheme, beginning in 1995, involving politicians, senior officials and businessmen in the Madhya Pradesh Professional Examination Board (MPPEB). Manisha was arrested in May 2015 by the Special Investigation Team (SIT) of Gwalior police for her role as an alleged 'solver' consecutively for two years in the pre-medical test (PMT). She was later granted conditional bail by the Madhya Pradesh High Court on 3 November 2015. Strangely, a number of people connected to the scam and its investigation have died during the course of the investigation so far, many under suspicious circumstances. In 2015, the Special Task Force (STF) submitted a list to the high court, naming 23 people who are believed to have died "unnatural death".